Uno’s Pizzeria- Kids 12 and under receive a FREE meal from the kids menu with purchase of an adult meal. 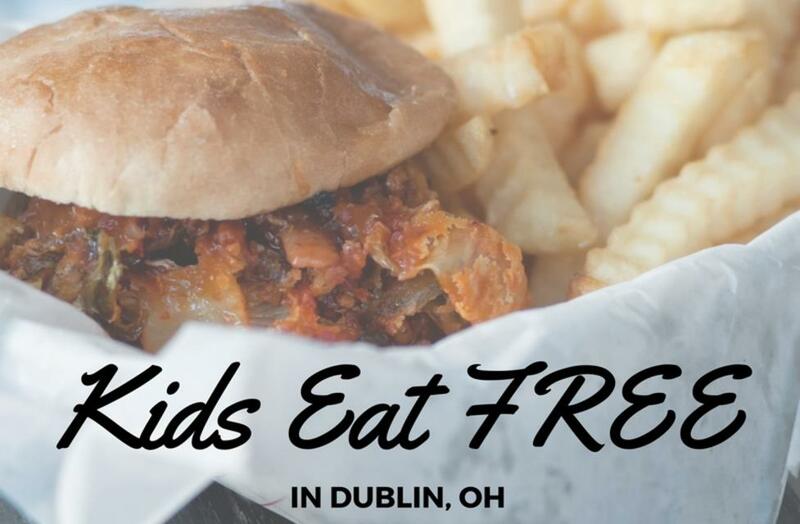 Bogey Inn- Kids eat FREE with purchase of adult entrée. Bob Evan’s- Between 4pm and close, children 12 and under get a free kids meal with purchase of an adult entrée. 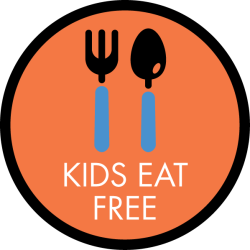 Max & Erma’s- All day on Tuesday’s kids eat FREE with adults. El Vaquero- Buy one regular adult entrée and receive a FREE kids’ meal for children 12 and under. Hofbrauhaus Columbus- Kids eat FREE every second Tuesday of the month for “Family Night” between 5:00pm – 8:30pm. Chick-Fil-A- Kids eat FREE with purchase of adult combo meal Tuesdays from 5:30pm – 7:30pm for Family Night. Buffalo Wild Wings- Kids 12 and under can eat for $1.99 off the kids menu with the purchase of an adult meal when you dine in. IHOP- One free kids’ meal between 4:00pm and 10:00pm with purchase of adult item through September 25th. Rusty Bucketeer Bookworm Program- Read 5 books and receive a FREE kids’ meal. Pick-up a Bucketeer Bookworm Bookmark Tracker at the Dublin location to record your books! Jason’s Deli Student Rewards- Good grades, good efforts and good deeds result in FREE food for students. Register online today to start receiving FREE meals. We love all things FREE, and we know busy parents do too! 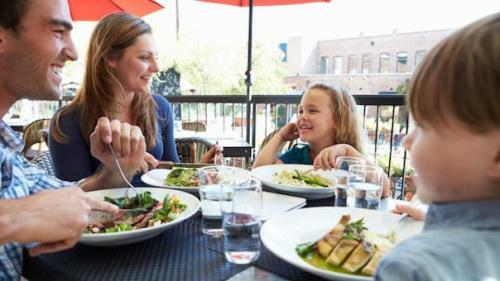 Use this list of kids eat free restaurants to plan your week’s menu today. For a list of all Dublin&apos;s restaurants click HERE. Always share your photos with #SoDublin to be featured on our website.